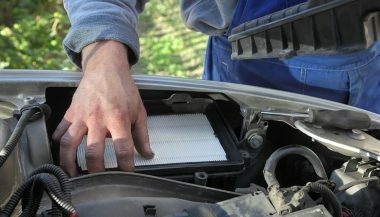 Your car or truck's air filter is a critical maintenance item but it is nonetheless easily overlooked. Leave it in place too long, or forget to change it, and the consequences can be bad. And with car repairs, bad equates to expensive. Your car or truck’s air filter is a critical maintenance item but it is nonetheless easily overlooked. Leave it in place too long, or forget to change it, and the consequences can be bad. And with car repairs, bad equates to expensive. 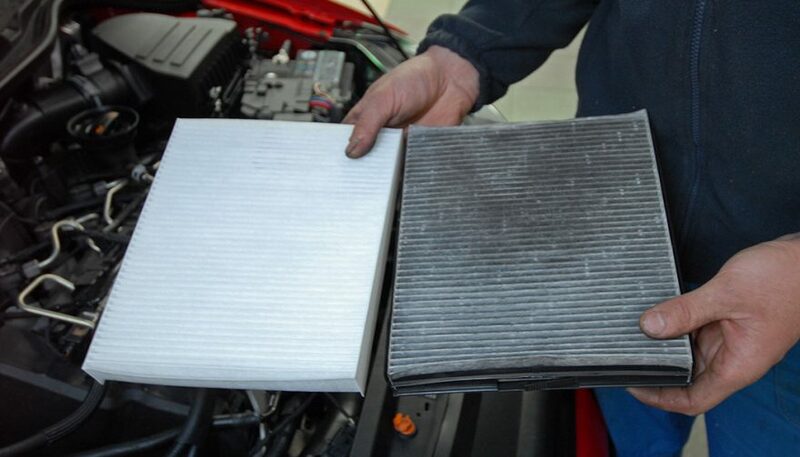 Why Does Your Car Have an Air Filter? That’s like asking why your home’s air conditioner and furnace have an air filter. The air inside your home probably looks clean, right? After all, you breathe it every day. And you take care to vacuum and dust regularly. Most people do. Yet when you replace your home’s air filter, the old one always looks dirty. So, if the air inside our home is dirty, how much worse is the air outside? A lot worse, and that’s easy to believe. Even though outside air looks clean, and we breathe it, the car’s air filter gets filthy. What’s going on? The answer is that we can’t see the dirt, dust, pollen, soot and other contaminants in the air around us. Just as that stuff can harm us, it can also damage our car’s engine. What Damage Can Come from Having a Dirty Air Filter? Dirt passing through an air filter will accumulate on the mass air sensor, which is located just downstream of the air filter. That accumulation of contaminants will make the engine run sluggishly. Dirt will stick on piston rings, preventing them from turning, which will make them score their cylinder walls. If you’ve ever taken engines apart, you’ve probably seen heavy scoring on cylinder walls and wondered how that had happened. Dirt will bake on the back sides of intake valves, creating a disturbance in the intake air flow, which lowers performance and fuel economy. Dirt will accumulate on fuel injectors, disturbing the smooth spray of fuel, which again lowers fuel economy. Dirt will foul expensive emissions components, like oxygen sensors and catalytic converters. Why Can’t I Delay Replacing the Air Filter? Here is another question: is it cheaper to buy a new air filter every now and then, or to buy gallons and gallons of fuel unnecessarily? The answer, of course, it that it’s less costly to purchase a new air filter than it is to waste fuel. As air filters collect dirt, they slowly become more and more restricted. That reduces fuel economy. Eventually, the filter will develop tears and rips. Those openings will allow great amounts of dirt to enter directly into the engine. How Do I Replace My Car’s Air Filter? On older vehicles it was easy. On top of the engine resided a round air cleaner housing, held on by a single wing nut. No tools required, and everybody knew how to replace an air filter. On today’s vehicles, the air filter is part of the engine’s air delivery system. This system ducts cold air (or air that is less hot) into the engine from an opening just behind the grill. The cooler air is denser than the hot air inside the engine compartment. Denser air has more oxygen, so it makes the engine run better and have more power. The complexity of the modern car means that you will probably have to partially disassemble the air delivery system to gain access to the air filter. Ask your friendly auto parts store to show you how it’s done or consult your repair manual. Either way, it is normally an easy job. How Often Should I Replace the Air Filter? 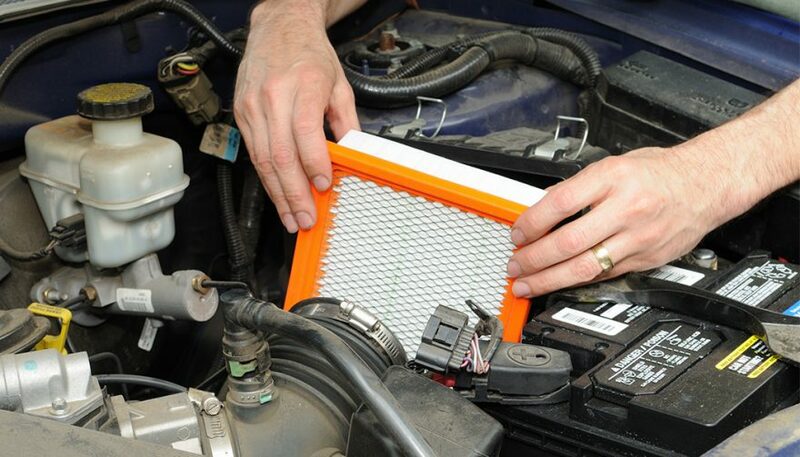 Remove the air filter and inspect it under a bright light every second oil change. They way you inspect an air filter is to hold it up to a bright light, like a flashlight, and see if light passes through the filter. Light should pass through freely. If not, the filter is clogged. If you’re not sure, then follow the guide in the manual. And no, you can’t get a filter clean enough by shaking it or by tapping it on the cement sidewalk. The filter element is constructed like a sponge, not like a window screen. All of its tiny little pores will trap and hold dust and dirt. Just break down, spend a few dollars, and buy a new one. Better to break down at the parts counter than to breakdown on the road. Older vehicles, the ones with the big round air filter housings, had a PCV filter located inside the air cleaner housing. Usually, that little filter would be saturated with engine oil. That’s from blow-by, which is pressurised air that’s managed to get into the crankcase from the cylinders. The PCV valve or filter lets that extra pressure out so that it doesn’t push our your engine’s seals. Hence the term Positive Crankcase Ventilation (PCV) system. It’s always good to learn what another acronym stands for. Replace the PCV filter every time you replace the air filter. Your crankcase will thank you for it. Plus, that might also prevent engine oil leaks from forming. If your engine deserves clean air, then you deserve it even more. Newer vehicles have cabin air filters, which clean the outside air that enters the passenger compartment. Cabin filters are normally hidden under the dashboard or located in some other out-of-the-way, inconvenient to access difficult place. It’s more difficult to change than the air intake filter, but it usually lasts longer. Fail to change it though, and you might learn just how much debris gets sucked into your climate control fan. For instructions on how to replace the cabin filter, consult your repair manual or the friendly folks at your favorite auto parts store. Breathe easy. Get our latest news, features, photos and highlights sent right to your inbox. Sign up below for the WheelScene newsletter. Let’s be honest…we all love to show off our cool wheels! Do you have a project car, a rare find or a sweet ride you’d like to share with WheelScene and the world? We would love to showcase it. 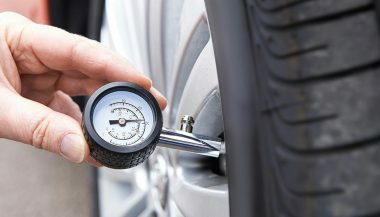 If you own a car, you know that routine maintenance is a simple fact. 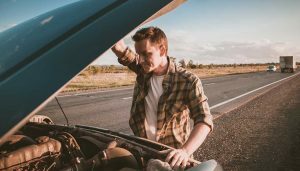 These are the most common neglected vehicle maintenance items that need attention. You can learn more about your vehicle, save time and money. All at the same time. How? DIY car repairs. Here's 10 that you CAN try at home. It might feel like winter will never end, but it will. 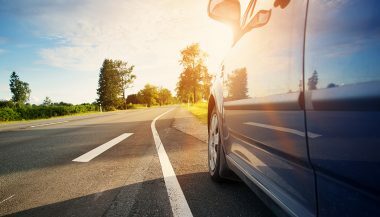 Here's how to get your car ready for summer so you enjoy the sun not the garage when it does. Respect. Courtesy. Fair treatment. Honest answers to your questions. Good prices. All are very important when you're looking at how to find a car mechanic.